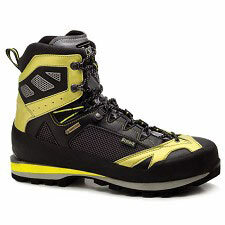 Alpine trekking boot by Bestard, perfect for mixed terrain with passages across glaciers or for moderate climbing sections. 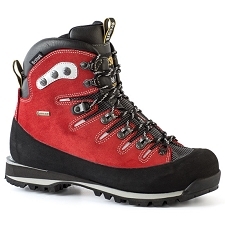 Designed to exceed in the Winter season, the model includes a Vibram Mottarone sole with Arctic Grip technology bringing exceptional grip on frozen surfaces. 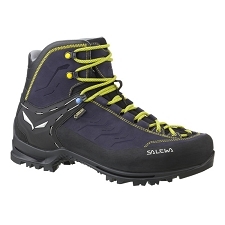 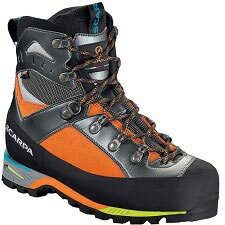 The sole is semi rigid making suitable for semi automatic crampons. 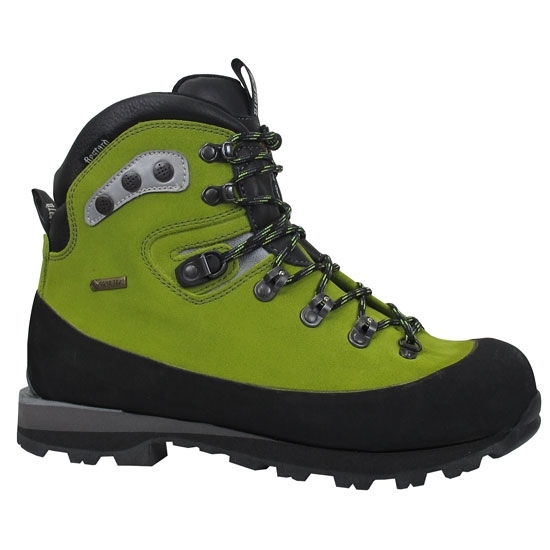 The upper is extremely resistant made from one seamless piece of Perwanger leather and reinforced with a rubber rand. 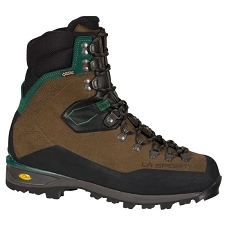 The Gore−Tex membrane makes the boots waterproof and breathable. 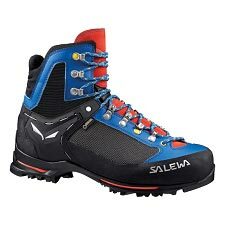 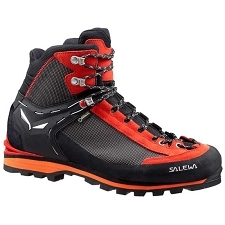 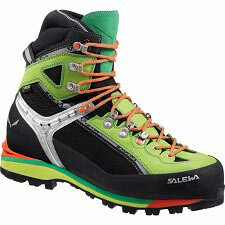 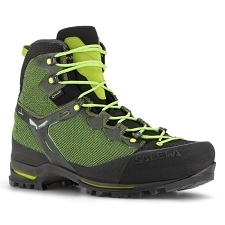 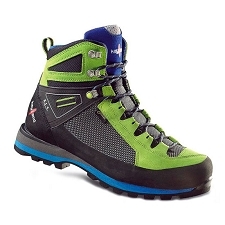 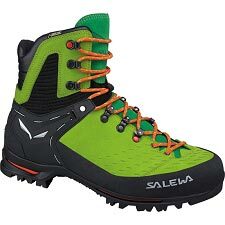 Made for long and technical alpine routes on varied and complicated terrain. 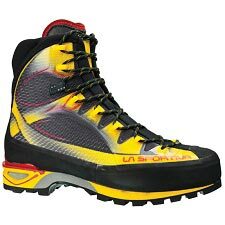 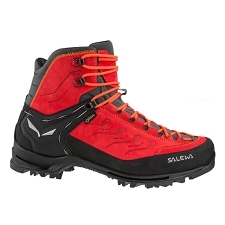 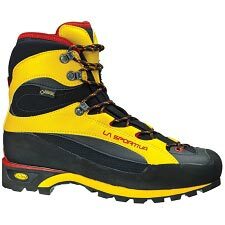 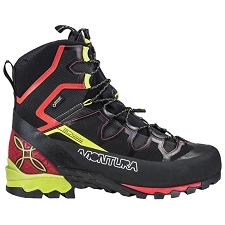 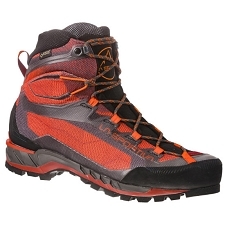 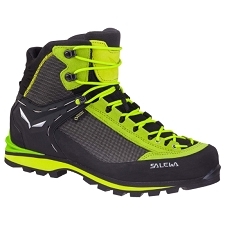 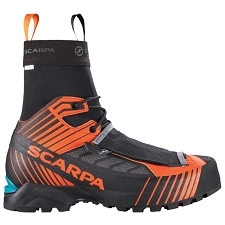 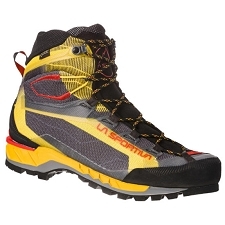 They are also suitable for scrambling, snow shoes, glacier traverses or via ferratas. 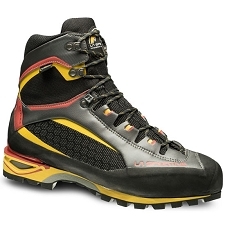 Water repellent Perwanger® 2,6 mm leather/Rubber upper. 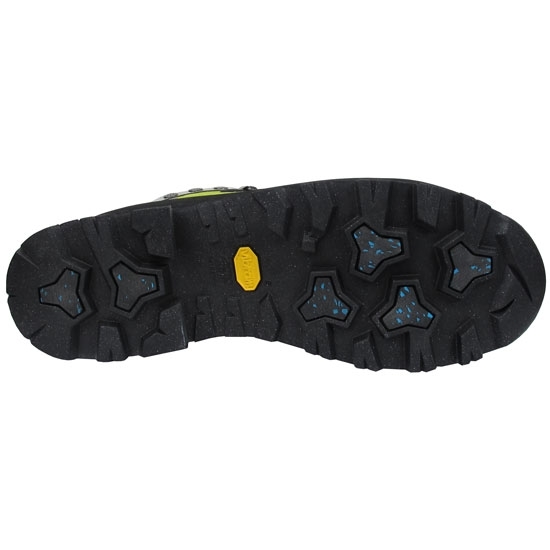 Vibram Mottarone sole with Arctic Grip technology. 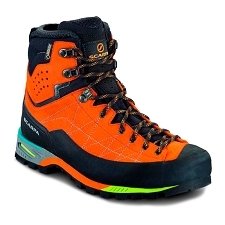 Europa H Last: Standard last with medium / medium−high width, with slightly more volume (height) in the toe−box area. 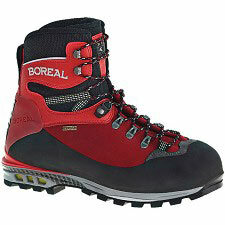 Easy Running lace system: Stainless steel loops that reduce friction to a minimum, the laces run smoothly reducing wear. 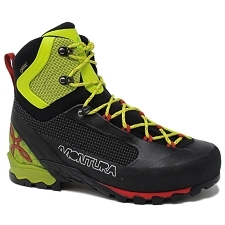 Rubber rand to protect the foot from impacts and the boot from abrasion, improving insulation and grip. 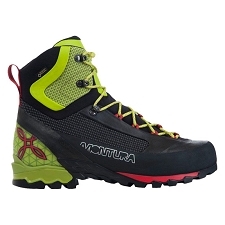 Ventilation in the cuff improves breathability and comfort. 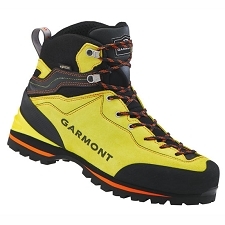 Approx weight 840 g (½ pair).